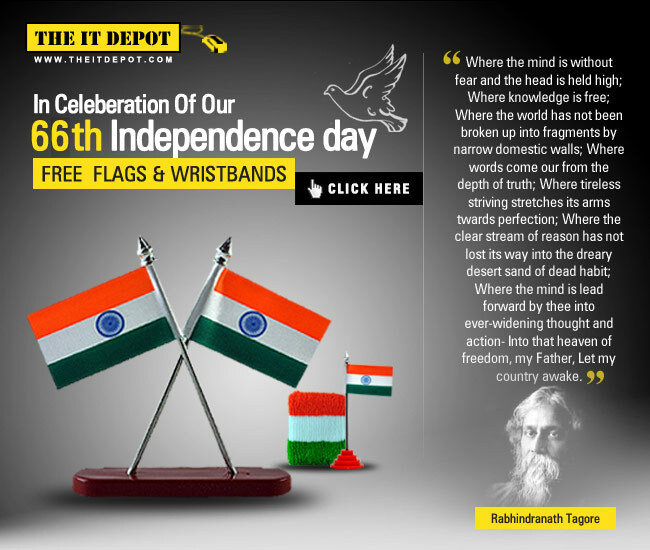 On 66th Independence day occasion, TheITdepot, an online IT ecommerce site, giving free Flags & Wristband delivered at your doorstep. How to get Free Flags & Free wristbands from TheITdepot? 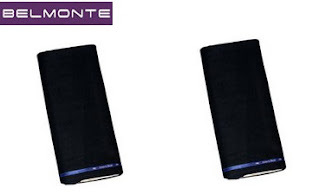 How to get Belmonte Suit Material worth Rs 1699 at just Rs 559? Its rare to see such great deals on Formal Shirts worth Rs 799 at just Rs 272. Myntra.com is offering huge discount on Independence Day celebrations over branded clothing. check out the John Miller Shirts collection at 66% off by following below steps. How to get John Miller Formal Shirts at Rs 272? Note: Myntra charges shipping of Rs 39 if order value less than Rs 499. Click here to see all formal shirts at 66% off. 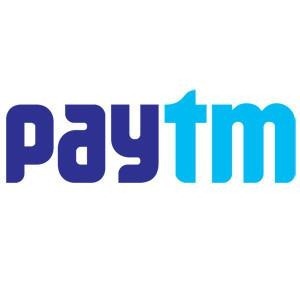 Paytm is offering a great deal for Uninor Customers where they are giving Flat Rs 30 off on recharge of Rs 50 & above. This deal is valid only for New Customers on Paytm. This is not all but you get a variety of coupons which you can use later to save a lot of money. How to get Flat Rs 30 Off on Rs 50 & above mobile recharge on uninor? Use promo code as “UNI30MNS7” and click apply.